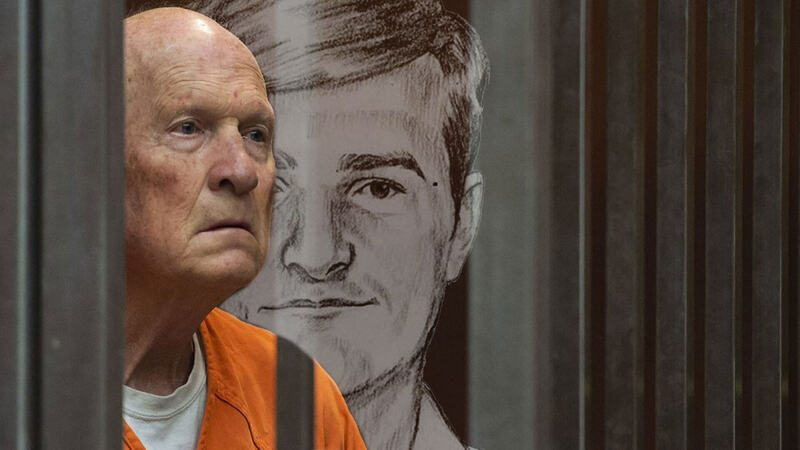 On this episode, we talk about Joseph James DeAngelo, now known as The Golden State Killer, and his 40-year reign of terror on the unsuspecting residents of California. During the 1970’s DeAngelo committed a series of brutal rapes and murders but did so in many different areas and with seemingly different motives and techniques. He was mistakenly identified as the Visalia Ransacker, The Original Night Stalker and The Diamond Knot Killer by law enforcement; thinking these murders were committed by different people. His preparation, execution and psychological terrorism after the crimes had been committed have never been equalled. His efficiency and careful planning left him unapprehended until the summer of 2018. I’ll Be Gone in The Dark, the book by Michelle McNamara, and her tireless work writing about this case brought new evidence to light in the years preceding his arrest. DNA evidence and modern investigative tools finally put a name to the criminal known by so many aliases. Johnny Daly from @DisasterArtists podcast joins me to chat about Mr. DeAngelo and the cases, techniques, and brutal executions he administered to his victims. You can find Johnny and his podcast on all podcast platforms and at http://www.disasterartistspodcast.com and the podcast is on all good podcast platforms.